Right now, in the UK, USA, Canada, and other countries around the world, students right are studying for major tests and exams. While the exact tests may vary from place to place, the pressure for students to succeed is commonplace. Here’s a big problem with that: many young people feel that they don’t know how to prepare effectively for a test or exam. If you aren’t confident in your study skills, you’re not alone. Unfortunately, schools tend to focus on what to learn rather than giving students necessary insights into how to learn effectively. As I’m recording this, I’m getting ready work with students at the University of Warwick tomorrow. I’ll be sharing proven study strategies with students who are still in high school but have ambitions of going to university. 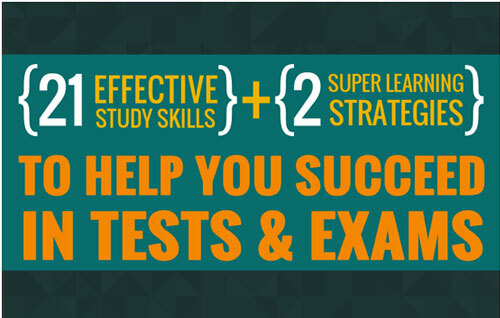 For more study tips and effective learning strategies, download our free guide, The 21 Effective Study Skills. If you have a question for me about anything – whether it’s improving grades, managing emotions, improving health, or preparing for a future career – get in touch! 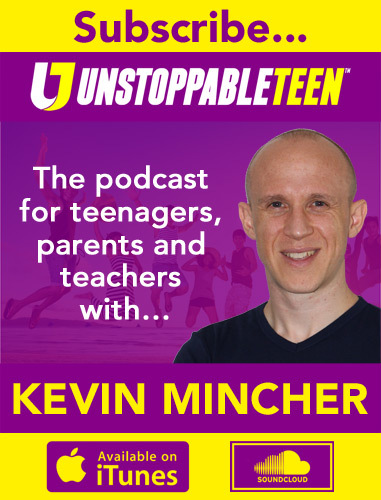 The best way to do it privately is by email: podcast@unstoppableteen.com. I may not reply quickly if I’m particularly busy, but I do respond to everyone.